The Moss is a very textured, interesting listen with all kinds of percussion plonked on top of one another to keep the airwaves producing a sound that’s pretty original but also pretty entertaining. Sheldrake’s casual delivery of the vocals gives off an early Noah And The Whale vibe which keeps the track sounding natural and chilled, allowing it to continue with the melodies and grooves without any sense of urgency. 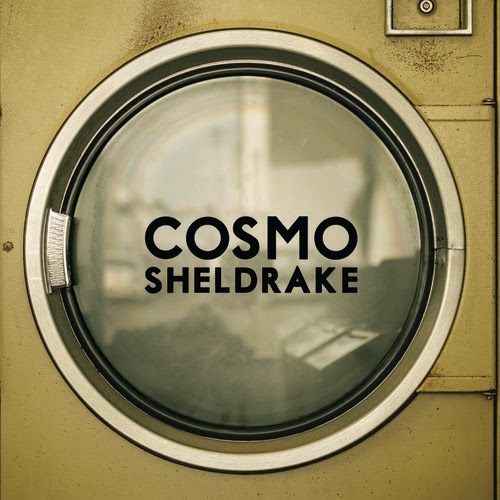 The debut single from Cosmos Sheldrake doesn’t necessarily set the world alight but it has left us wondering what else we could potentially hear from this emerging artist. The Moss is a catchy tune that definitely has us gripped to hear more. Stream the track below, and check out Exploding Head Syndrome on Facebook and Twitter.